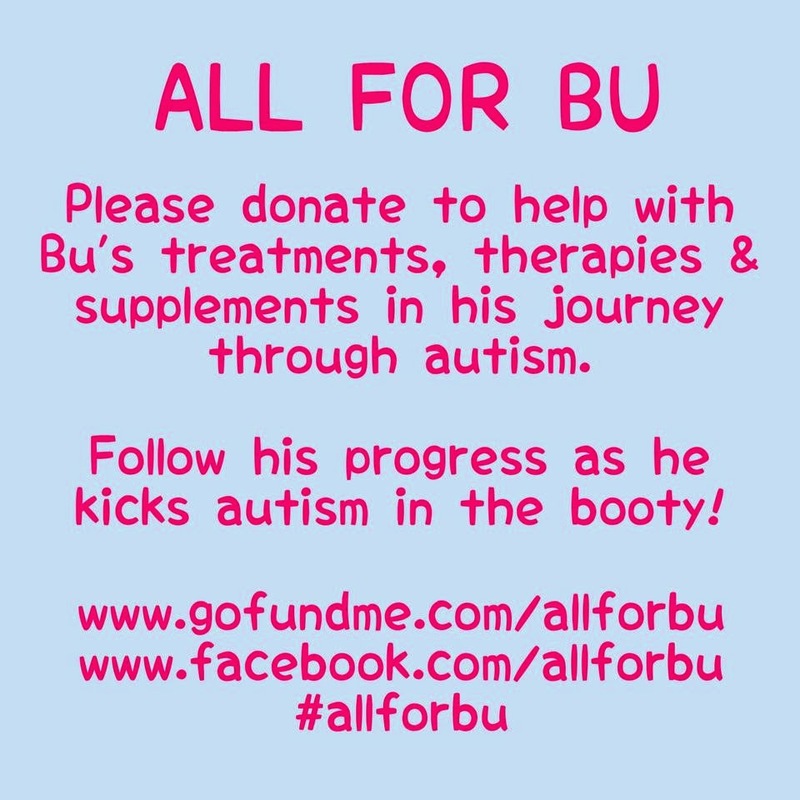 All For Bu: On a personal note, THANK YOU. On a personal note, THANK YOU. 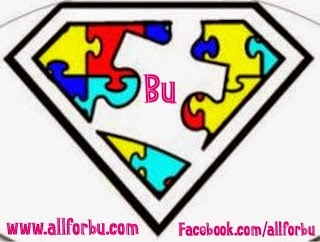 When I wrote what I did "coming out" as an autism family and why I don't support donating to Autism Speaks, I never expected the response I got and I certainly never expected people to want to donate directly to my son for his therapies, supplements, etc. I'm overwhelmed at the generosity of the people around me and blessed to find so much support. Thank you all!!! !